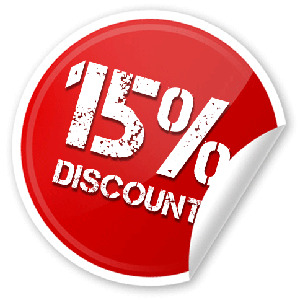 We’re offering 15% off during the month of May 29th - June 2nd. Discounts does not apply to monthly packages, gold package, lean out program, bulk up program, group training, semi group classes, semi group personal training and fitness competition packages. Limit one per customer.